In a race that was still considered a toss-up two weeks after the final ballots were cast, Salt Lake County Mayor Ben McAdams has emerged the victor in Utah’s 4th Congressional District. A nail-biter to the very end, McAdams gained and lost his lead over Republican incumbent Mia Love several times before the final tally was reached on Tuesday. 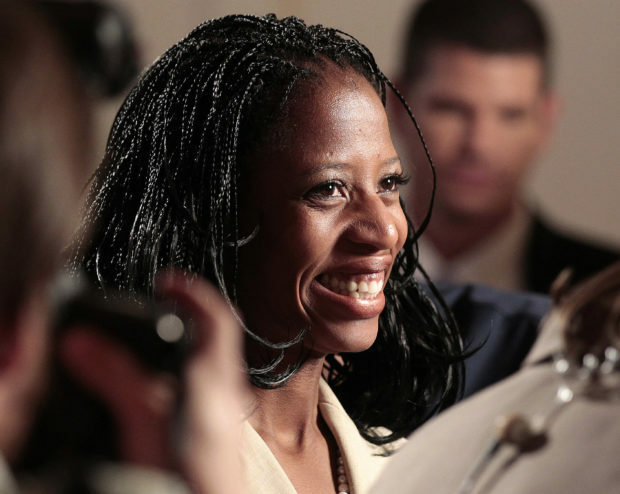 Republican incumbent Rep. Ludmya “Mia” Love has held the 4th Congressional District since 2015 — after losing a bid for the seat in 2012 — and has the distinction of being both the first black female Republican elected to Congress and the first Haitian-American to serve in Congress representing Utah. McAdams kept the race especially competitive in recent weeks. Several polls taken in the final weeks of the race showed McAdams with a lead ranging from 2.3 to 7 points — but the Real Clear Politics (RCP) average still classified the race as a toss-up even as the polling places were beginning to close. When the final votes were counted on Tuesday, McAdams won the seat with margin of fewer than 700 votes. In spite of the fact that the election had not yet been called, McAdams has spent the last week on Capitol Hill for new member orientation — and added his name to a letter opposing Democratic California Rep. Nancy Pelosi’s bid for House speaker.